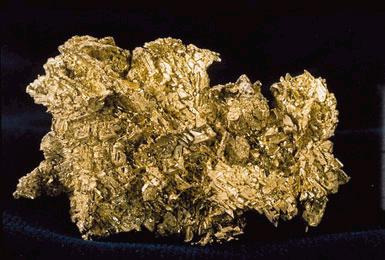 Gold is a yellowish metal that has been considered valuable for thousands of years. Today it has many industrial uses, but at the time of the birth of Jesus Christ, its principal use was for making jewelry and for coinage. The Gospel of Matthew tells us that gold was one of the gifts brought to the infant Jesus by the Magi (the other gifts being frankincense and myrrh). Gold is of course a gift fit for a king, and can be interpreted as being symbolic of Jesus' kingship.